Zabattigli Solid Espadrilles are handmade on the isle of Capri. Originally the fisherman's favorite these cotton slip-ons also became favorites of the glitterati of the 1960's. 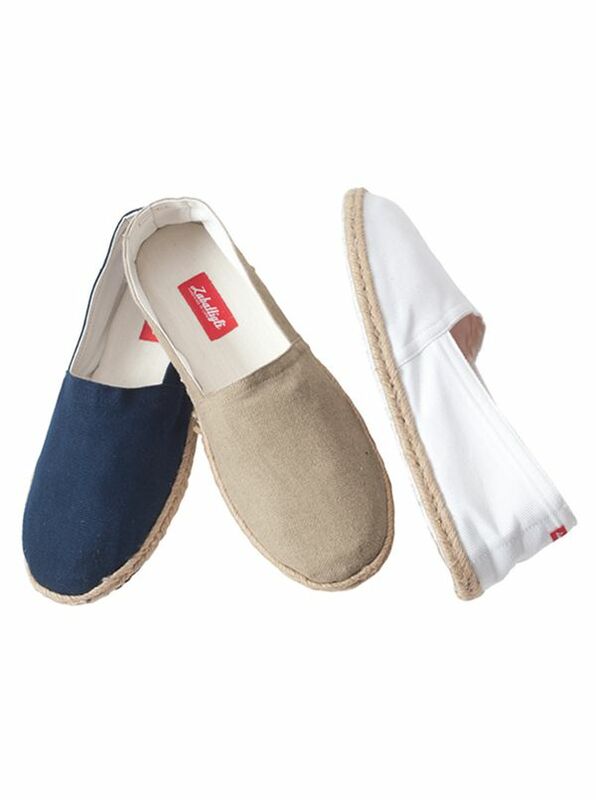 Today's edition features the same natural jute sole but with inner heel padding for cushioned comfort.